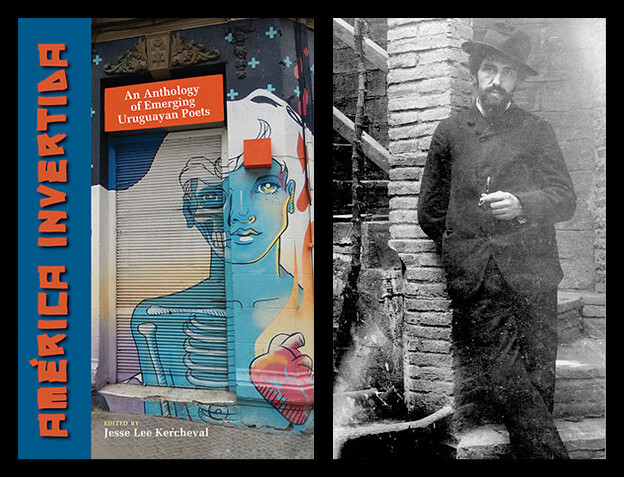 A new volume by Joseph Lease is cause for celebration by the most discerning readers and writers of poetry. Testify emerges at a timely point in American history, in which verisimilitude has become the order of the day; rote mimicry retains the tinny sound of a better past; and reflex has been turned away from what collective inner feeling remains. Against this ominous backdrop emerges a book that simultaneously owns the cultural realities, while refusing their inevitability. Lease is the master of tenderness, crafting a deeply felt synthesis that is as potent in its specificity as it is accurate in its intuitive musicality. Each word feels equally found and chosen. One senses an unprecedented level of balance in the intellect and the heart that undergird this poetry. Not only does work by Lease speak to me, it singes while it sings, it reminds me of better selves within us all, selves that reach and recover and refashion the raw bounty given us. Joseph Lease functions as the quintessential poet. 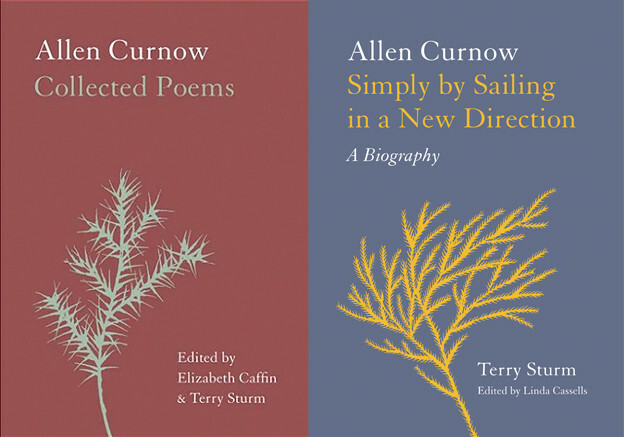 The successive versions of his poems depict continual renewal that vibrantly shows in the works as it evolves far beyond their original versions. Lease’s singular use of anaphora, the deliberate repetition of a word or phrase for a specific effect, achieves perfection as it sings or cries its musical reality in repeated chant-like fragments that become in their aggregate more whole than any more traditional construction would allow. The fourfold structure of Testify begins with the long poem “America,” and proceeds into “Torn and Frayed,” a sequence of shorter poems that distinguish multiple symptoms of harshness that define the current state. The work then moves into a reverent and powerful prayer sequence of “Send My Roots Rain,” concluding with “Magic,” a fusion of the emergent and desired miracle posited as the optimal definition of the possible. Rarely does a book of poetry release universal truths so skillfully and passionately by pinpointing such surprising and specific images as “There’s a fist of meat in my solar plexus / and green light in my mouth and little chips of dream flake / off my skin.” Lease carries the reader with him as he allows supreme vulnerability to be sung. Rarely have I been so relieved to hear a person say the word “prayer” as I was in Lease’s poetry. The work instills a willingness to connect beyond limitation, in search of a full stop to the collective (t)error. The animal self-turned-narcissist, the sensory deprivation, the heart’s starvation, becomes the permanent and pure desire for touch, for release, for an inherent and everlasting music. Lease voyages to the right side of the brain where lines dissolve and the great act of “rescuing” a hypothetical democracy becomes possible again through recognition of the truth. The chatter that fuels polarization through recitation of empty phrases like “free and responsible government,” “popular consent,” along with the projection of “Airbrushed / Gwynneth” and a host of recipes “write to your congressional representative,” further distance us both individually and collectively from the inner impulse to imagine an inherent music: “they keep showing / the real world on TV” (20). Lease encompasses the division line between the specific self and the wall of community. “God won’t leave our / dreams alone” (53). I find a singularly remarkable feature in Lease’s poetry that sets him apart from every romantically inclined writer I know. Lease can capture, depict, and bring to the forefront of consciousness the horror of human failing to be human, and without restraint transform the essential self to do what needs to be done. Consciousness becomes synonymous with responsibility. The final section of the book, “Magic,” deliriously unfastens each of the specific figures and integers and points of understanding from its lockstep position. The singular, passionate, precise, and potently skilled energy revealed in Testify consists of truths that, as I repeat them in my voice, his voice, other voices, with which I can barely cope, knowing their accurate pain. This is poetry that is what it speaks. The sounds themselves attest to the power of immersion in the emergency of our culture. If you do not buy any other poetry book this year, buy Testify by Joseph Lease. Read it aloud to anyone you love. And read it carefully, specifically, reverently, while trying to keep your voice clear (your voice will break). The breakage will be real, beyond mere sentiment; it will be the “fist of meat in [the] solar plexus” (11). You will experience word choice recovering the ingredient that found your pores. All of them.